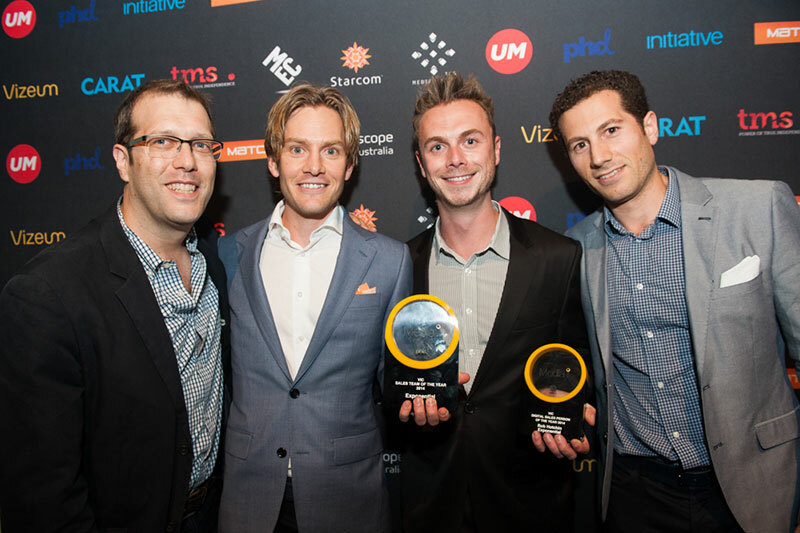 The Australian Exponential Interactive team is delighted to announce the outstanding results of the recent Media i Awards for 2014, a nationally recognised award of its kind as voted by peers across the Australian media market. The awards provide recognition in professionalism of sales excellence for individuals and teams across all media channels. This year saw a record number of agency professionals taking part in the voting process – significantly highlighting the understanding and appreciation of the sales process in delivering media excellence. MELBOURNE SALES TEAM: Victorian Sales team of the year. 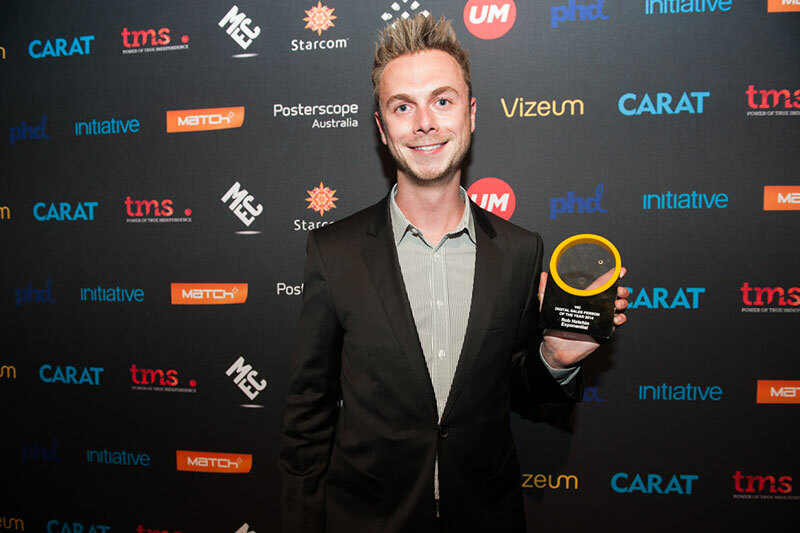 This award competed across all media including outdoor, TV, radio print and digital. The Exponential team thanks their agency partners for recognising the efforts to deliver unrivaled value, creating valuable relationships, responding accordingly and above all else delivering successful campaigns results and knowledge to our clients.